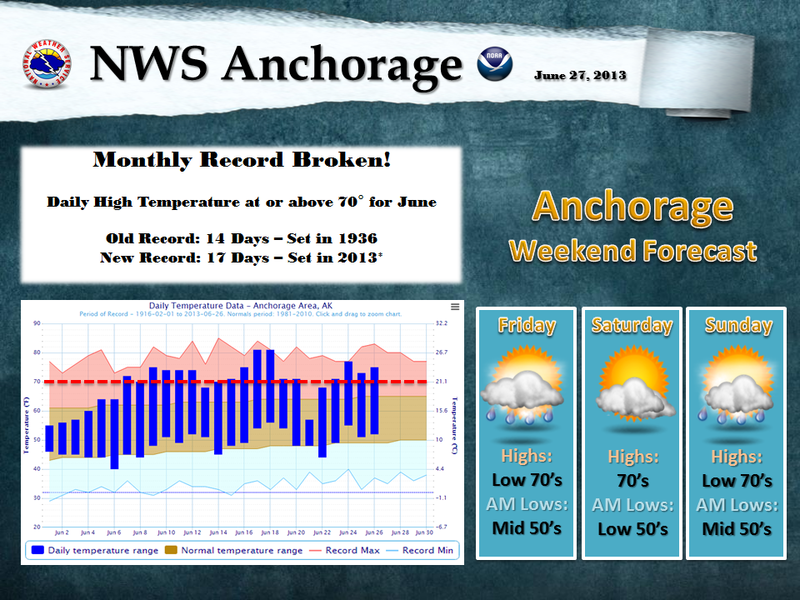 The National Weather Service Office in Anchorage has broken a long standing record for the number of 70° days recorded in June. The old record was set 77 years ago in 1936 with 14 days! 17 days above at or above 70° have been recorded this year (through the 26th). 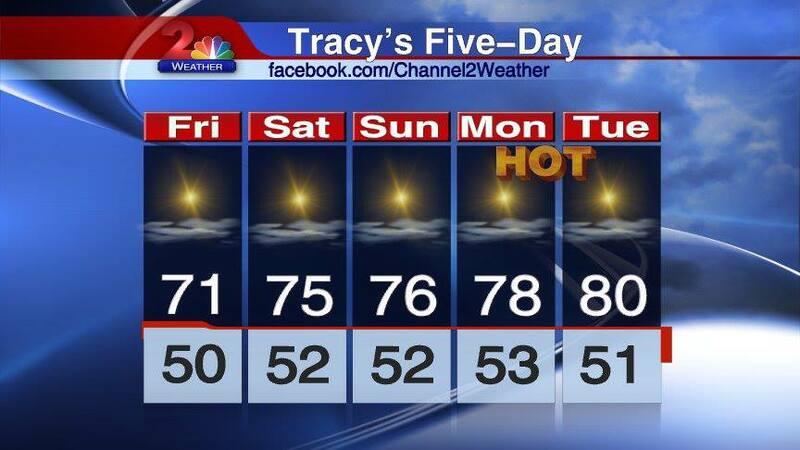 The forecast through the weekend means that more 70° days are possible and that the record could be shattered! I sure have been enjoying the lovely and warm summer days we’ve been having. The past couple of summers were very cool and rainy, but the weather this year has definitely made up for it. Having lived in Alaska for 30+ years though, I know that the weather here can change very quickly. Therefore, I apologize profusely for my lack of posts lately, but this panicky feeling comes over me when the weather is this nice, and I feel like I need to get outside as much as possible and enjoy it before the inevitable change arrives. 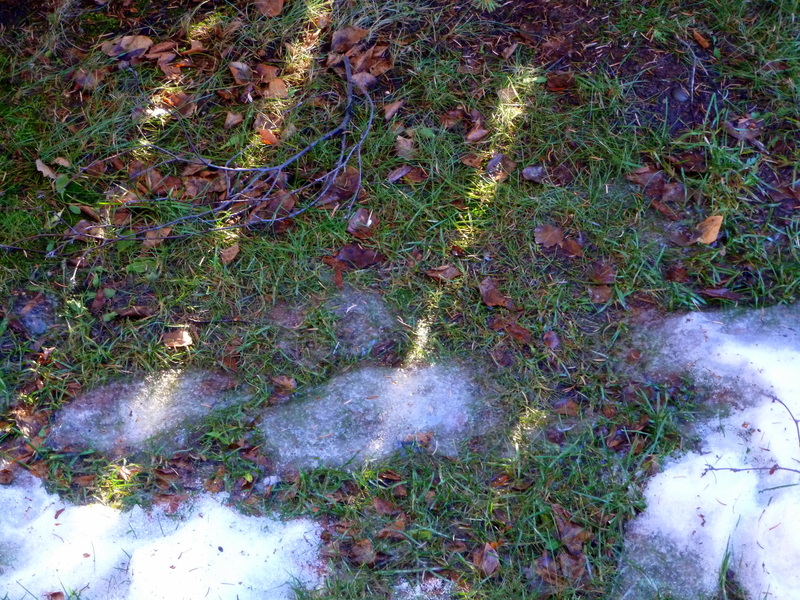 AN UNUSUALLY STRONG HIGH PRESSURE SYSTEM HAS BEGUN TO INTENSIFY OVER MAINLAND ALASKA. ALONG WITH AMPLE SUNSHINE THIS WEATHER PATTERN WILL USHER IN SOME OF THE WARMEST TEMPERATURES SEEN IN RECENT YEARS. 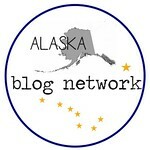 THIS INCLUDES LOCATIONS FROM THE KENAI PENINSULA TO ANCHORAGE AND ALL POINTS NORTHWARD. DAILY HIGH TEMPERATURES WILL REACH INTO THE 80S AT MANY LOCATIONS. THESE TEMPERATURES ARE UNUSUAL IN SOUTHCENTRAL ALASKA. INDIVIDUALS PLANNING OUTDOOR ACTIVITIES SHOULD PLAN ACCORDINGLY…NOT ONLY FOR THE HEAT BUT FOR POTENTIAL RISES IN RIVER AND STREAM LEVELS DUE TO INCREASED SNOW MELT AT HIGHER ELEVATIONS. HERE ARE THE CURRENT ANCHORAGE RECORD HIGH TEMPERATURES FOR THE NEXT SEVERAL DAYS. IT IS POSSIBLE SOME OF THESE RECORDS MAY FALL IN THE NEXT WEEK.